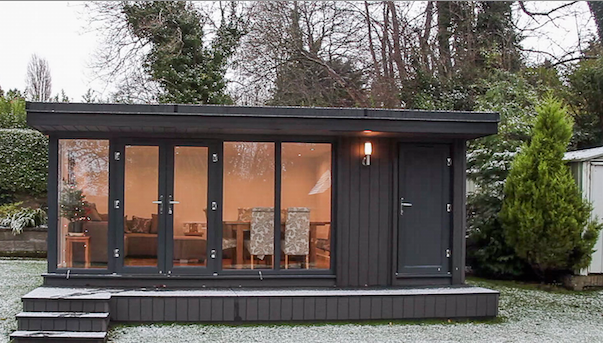 Of course, it can be useful to have internal rooms in your Garden Room or Garden Office for a number of reasons. 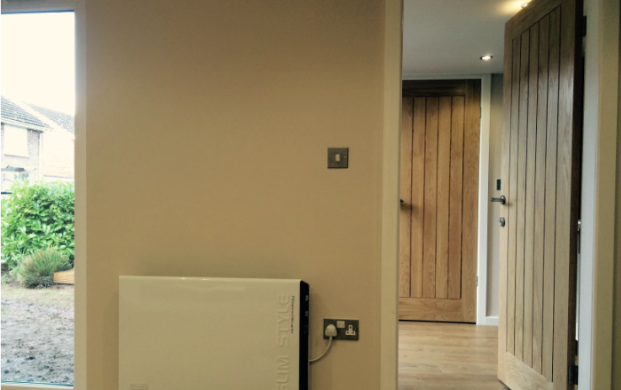 We are often asked whether we are able to supply our models with internal partition walls and doors, or with external doors to a separate store-room, and of course we can. When fitting internal partition walls to our Garden Rooms or Garden Offices we always include either white or oak faced quality (heavy!) doors, together with stainless and chrome fittings. You can see these in the above photo - its not worth skimping on the doors as the labour costs to fit are the same for a quality door as for a cheap honeycomb B&Q box affair.